Los Angeles will host the 2028 Olympics. The evaluation commission of International Olympic Committee, IOC gave the formal go ahead to its bid on 11th September 2017. 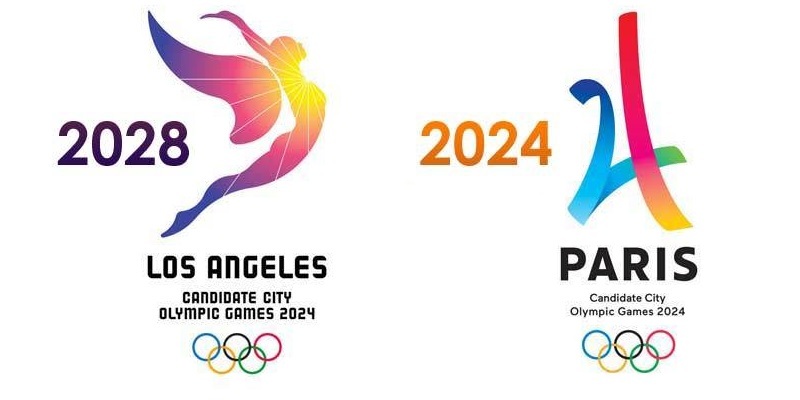 The full IOC will award the 2024 Games to Paris and the 2028 Games to Los Angeles. Los Angeles had originally bid for 2024, but because of the new date, it had to make changes to its host contract.The evaluation commission said that although details need to be finalised, it is confident LA can host Olympics in 2028.